This was another false start at an attempt to come up with a theme for this blog before I committed to the long-term challenge angle where I would explore my confusion. Random Thoughts From Before This Page Had Any Structure!!! 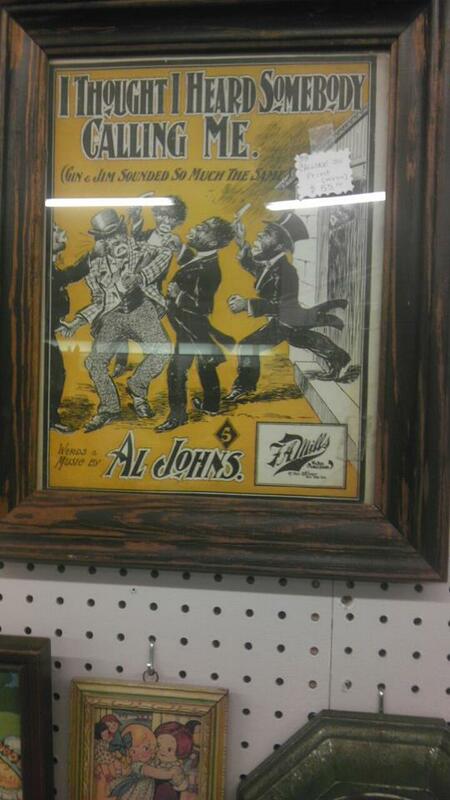 What is it about antique shops that I expect to find something racist around any corner? After attending a meeting in Centralia, WA, some friends and I decided to check out a couple of the, what seemed to be an infinite amount of, antiques stores that make up the main street. ...nother customer who must of entered without me noticing. When I turned to find myself alone, I knew that tingling meant that I was about to see something racist. I quickly turned to a friend and announced. 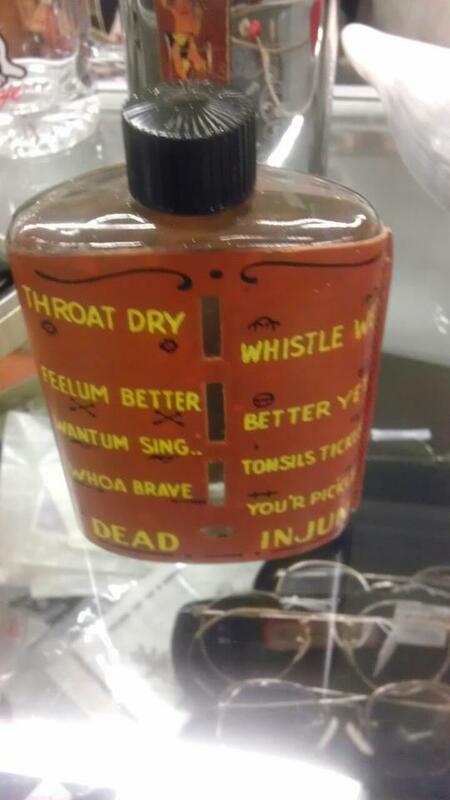 "What is it about antique shops that I expect to find something racist around any corner?" I looked to my right and immediate saw an Uncle Remus book proudly displayed on one of the antique chairs. I held off pointing it out because I though maybe I was reading too much into it, after planting the idea in my own head. Man, white people are messed up.